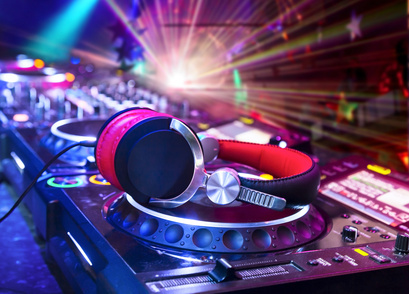 Pump up the crowd with the help of a professional DJ from Future Generation DJ. 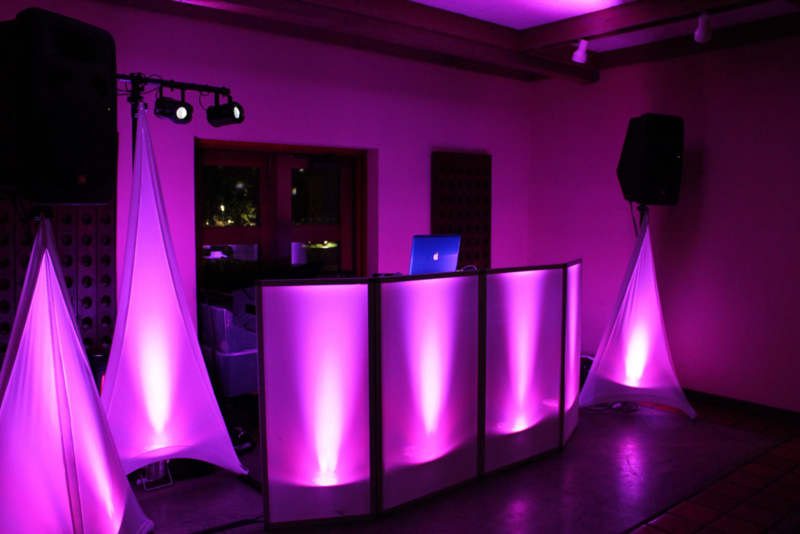 Whether you hire us for a wedding or any other event, you and your guests are sure to have the time of your lives. Capture the lovely smiles of your guests when you rent one of our photo booths. 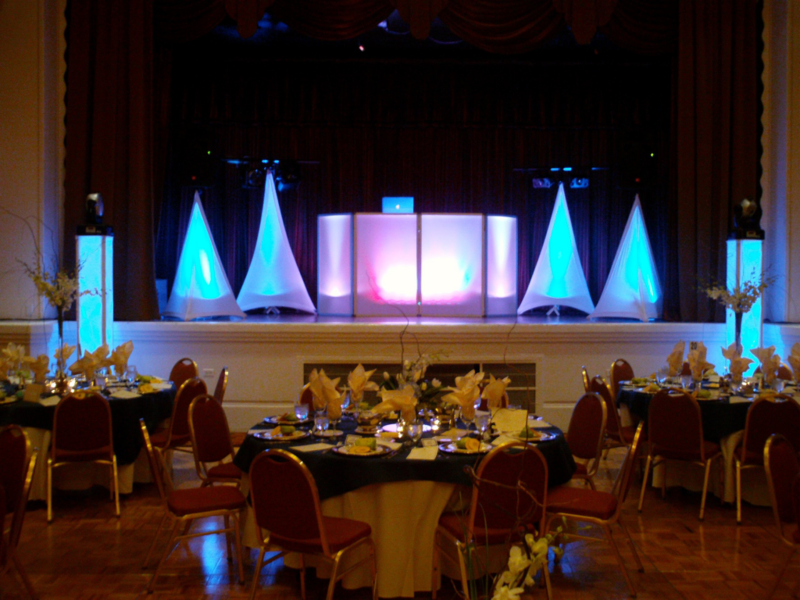 We bring amazing backdrops and props to the event. 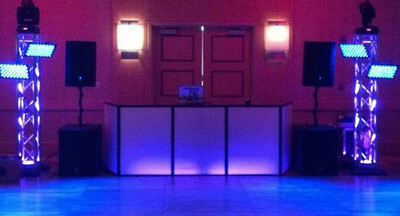 Even if you have a simple party, a photo booth can make it flashy. 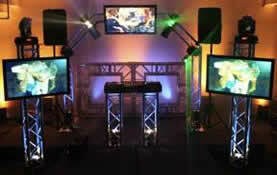 For show-stopping party entertainment, turn to Future Generation DJ. 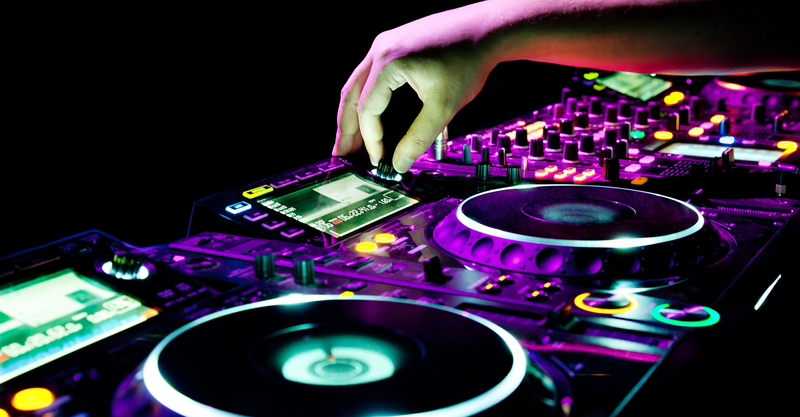 We offer DJ services for private and corporate events in New York, New York, and nearby areas. 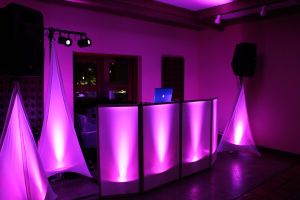 To give you a complete experience, our company also provides photo booths, as well as light and sound systems. 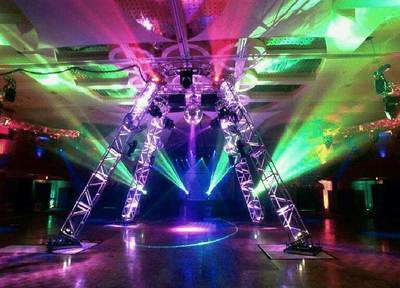 We have more than 25 years of experience in the industry. 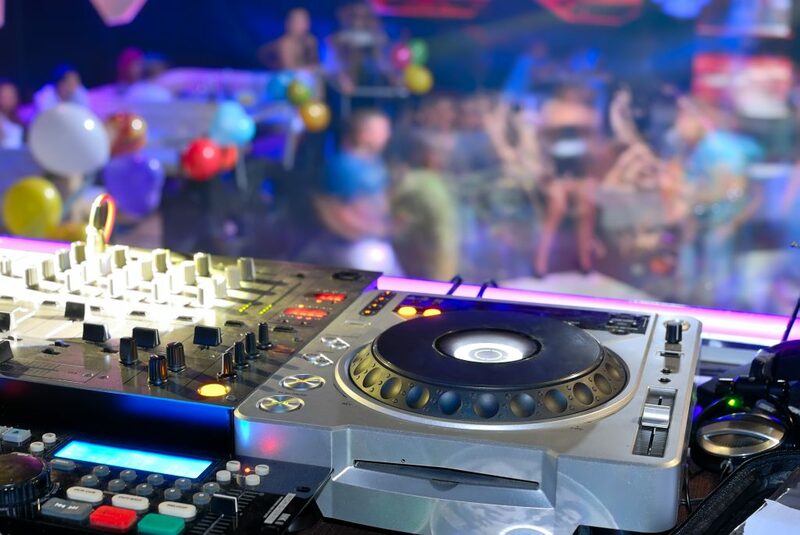 Our owner Wilson has been working in clubs since he was 16 years old. 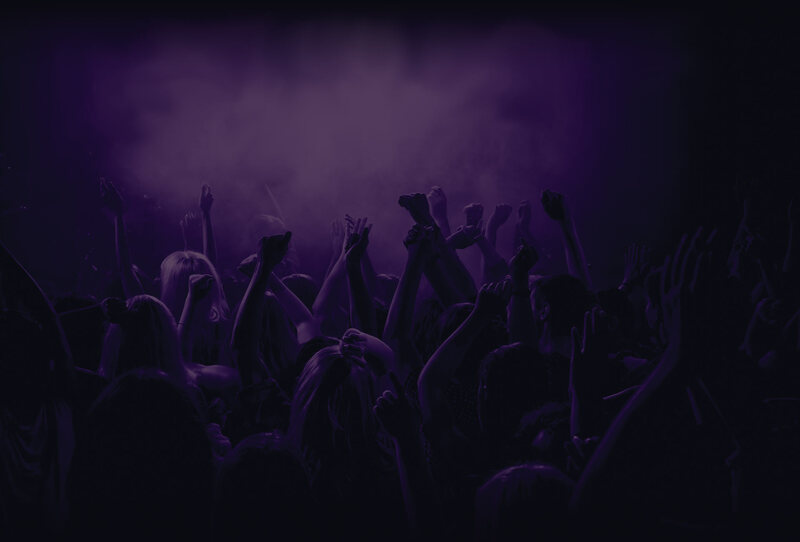 He used to perform in different clubs every week during the '90s. His extensive experience taught him how to entertain different kinds of people in all kinds of party situations. 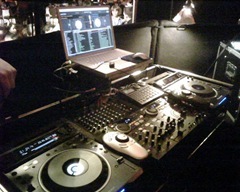 Later on, he performed on live radio programs on KTU-FM and Z100-FM. For Wilson, music is life, and he uses his passion to bring joy to other people. 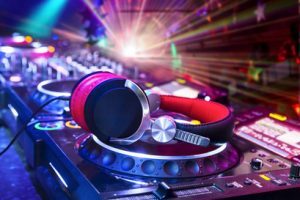 At Future Generation DJ we have served New Rochelle, Yonkers, and White Plains for many years with a high level of care and attention to detail. 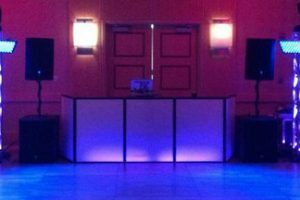 Our expertise in Westchester Wedding DJ has created a loyal customer following for Westchester Wedding DJ across New Rochelle, Yonkers, and White Plains. No matter how challenging it may be for you to find a Westchester Wedding DJ at Future Generation DJ we make it easier for you by offering one of the best. 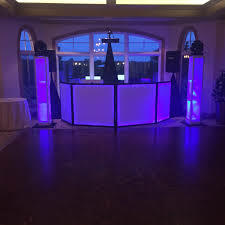 Bottom line is that until you give us a call and see how great we are at Westchester Wedding DJ you will not benefit from the same value in service as other customers in New Rochelle, Yonkers, and White Plains who have tried our Westchester Wedding DJ. We love our customers and love serving them as well. 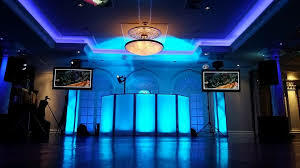 We really make sure your needs are met and no issues relating to your Westchester Wedding DJ experience arise with us. 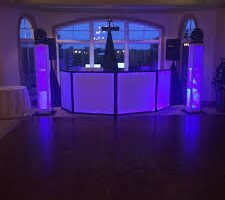 All of us at Future Generation DJ look forward to serving you with our Westchester Wedding DJ in New Rochelle, Yonkers, and White Plains. 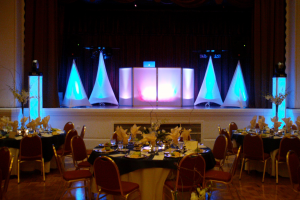 Please give us a call today and experience how great we are at our Westchester Wedding DJ service. 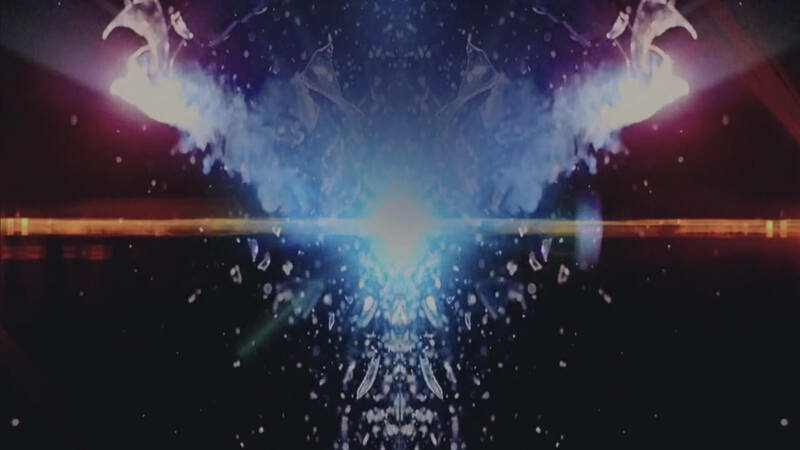 Monday - Thursday 11 a.m. - 7 p.m.